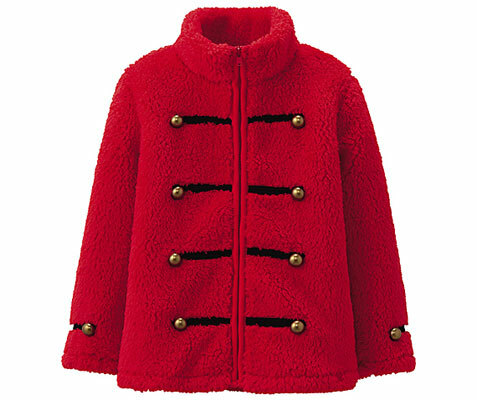 The peacoat is a winter jacket with a heritage, but usually only available in adult sizes. The Hackett double breasted wool peacoat covers boys of pretty much all ages. You might not be able to afford the house of your dreams, but you can buy your kids something cool without the need for a mortgage, courtesy of the Magis Villa Julia Den. Absolutely love these, a selection of prints inspired by vintage Fisher Price, the work of Hand Drawn Creative.